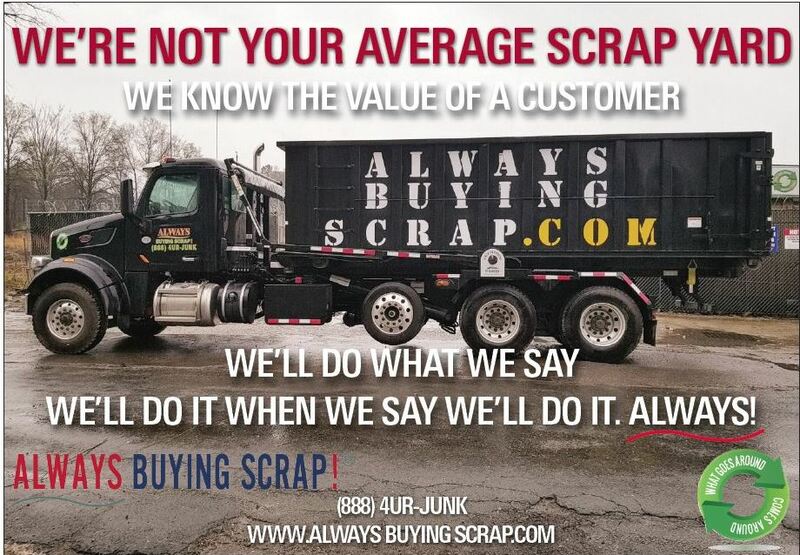 Always Buying Scrap has begun a six-month long campaign to raise its visibility with businesses both locally and across the state. It wants to build partnerships and provide solutions to businesses that generate metal and convert that from a problem into a profit center for them. 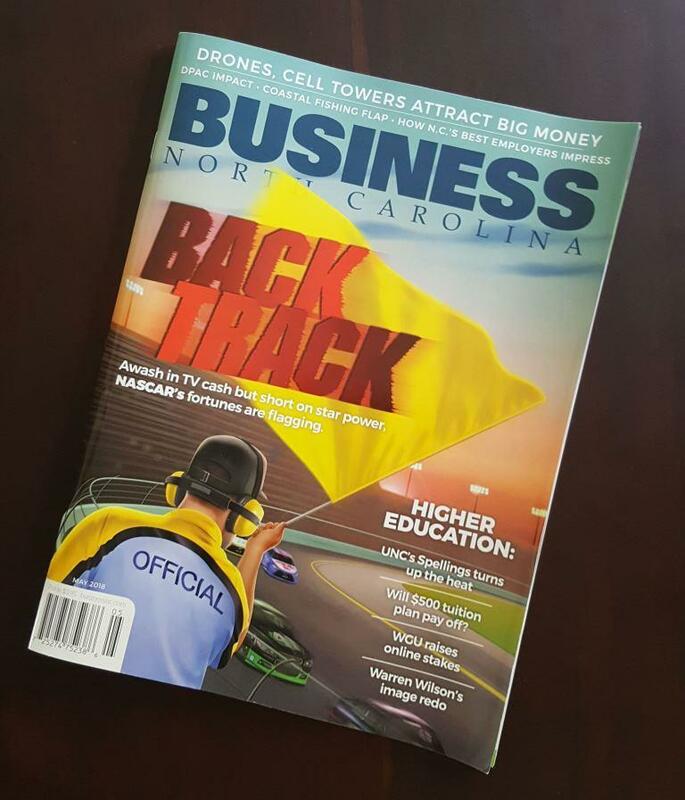 The ad campaign in Business North Carolina shows one of its roll off container trucks. Always Buying Scrap can work with companies to schedule a roll off container for a one-time pickup or for ongoing service. Always Buying Scrap deals mainly with companies in the RTP area, but it does pick up further away as well, where volumes and other factors make it cost effective. If you are a company looking for a scrap metal removal service that can turn that waste into dollars, contact us. 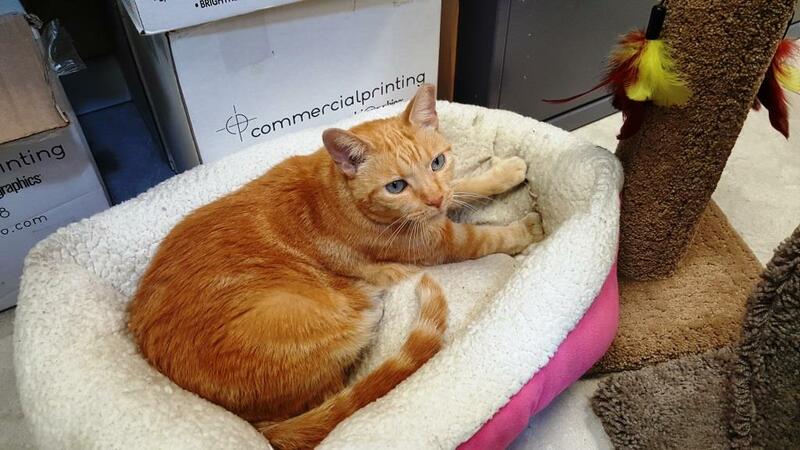 Always Buying Scrap provided a sponsorship to Independent Animal Rescue (IAR) in the Great Human Race in Durham. The run is the largest collaborative fundraising event in the Triangle, benefiting hundreds of nonprofits. In its 22nd year, the Great Human Race is a five kilometre event that this year began and ended at the Durham Bulls Athletic Park. Runners and walkers followed a route through the gentle hills of the Forest Hills neighborhood, with the last leg on the American Tobacco Trail before returning to the Bulls Stadium. The race is a certified and timed 5K competitive run and walk. The Great Human Race has raised over $3 million since its inception in 1996. 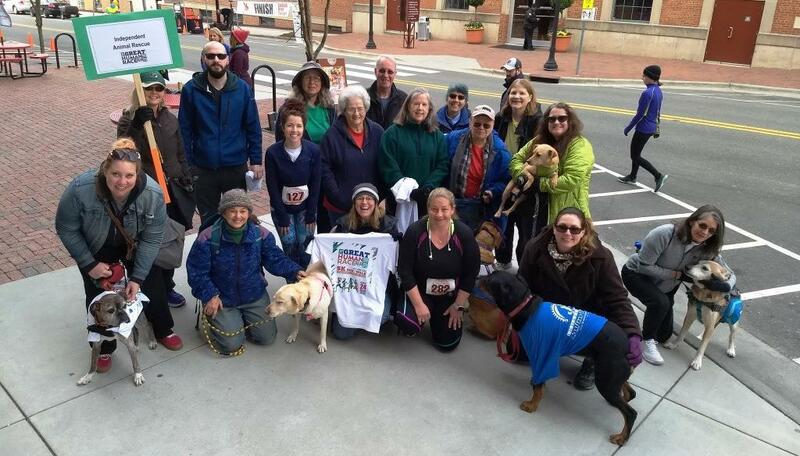 Although registered runners are not permitted to have dogs on the course, the Independent Animal Rescue group had a runner, Deb Eveland, who carried the flag for IAR. Because scrap metal is easily converted to cash, unfortunately it’s a target for theft. Although stolen material represents about one percent or less of all purchases, it’s still a serious problem. Through collaboration with the scrap metal industry, North Carolina has enacted state saws to help curtail the problem. These laws help to easily identify thieves of scrap metal and prosecute them. Following the president's tweet, questions are being asked: "Should President Trump impose tariffs on foreign steel and aluminum?" And, "How will a tariff affect our economy and metal prices?" 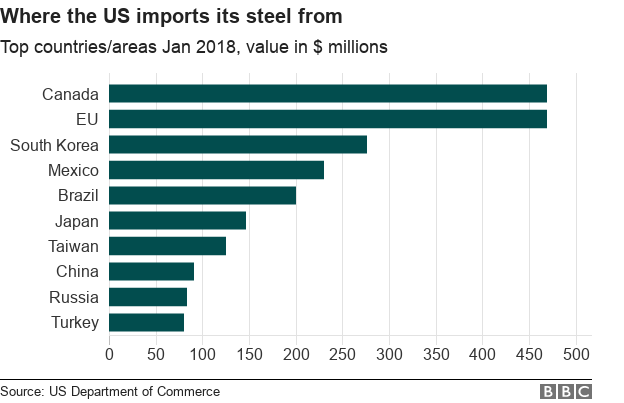 If the allegations of foreign government subsidies to their steel and aluminum industries are true, then this is something that is detrimental to our domestic industries. The same could be said in cases of dumping (predatory pricing) where a product is sold cheaper than its production cost in an effort to gain market share by driving out competitors. 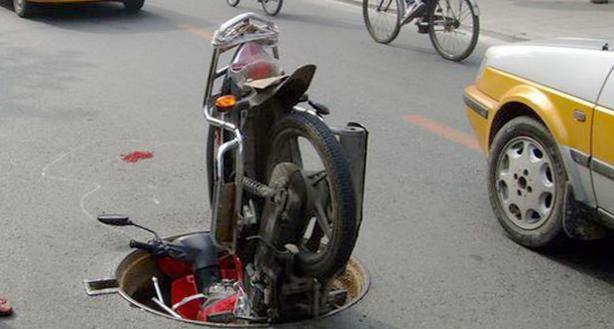 This practice is illegal in the United States. Barring these two scenarios, free market economics dictates that goods should always be produced by the lowest cost producer and sold into the highest market. Unless there is cheating going on to artificially lower costs, or there is a tariff on our goods sold into a foreign country, tariffs are probably not going to be helpful. China was once a destination for low grade scrap where cheap labor was used to extract the valuable fractions. This is increasingly no longer true. Some time ago, China instituted its “Green Fence” policy. They started to inspect imported scrap loads with greater frequency and intensity, looking for loads that might be garbage disguised as scrap. They were looking for loads of mixed plastics and scrap metal with a lot of tramp material. Rejected loads were sent back to their origin at the shipper’s expense. A lot of US-based brokers who exported to China simply stopped buying.